So cute! 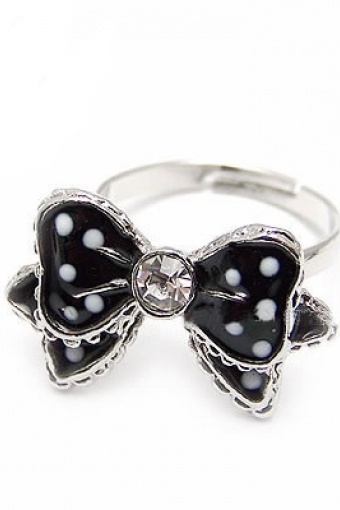 this Black white polka dot Bow ring silver from Paris with Love! Bow ring made from silver metal with black white colouring and strasstone core. Perfect for every occasion!